When a calamity hits hard, it is a common perception that there isn't much to be done apart from brooding over it. 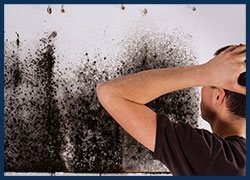 An unexpected storm, rain or a forest fire can hit your property without notice and leave just destruction, gas and soot in its wake. But why be like a sitting duck in the face of this storm? Why not be proactive and call upon an expert disaster remediation service to be both preventive and curative in the act. 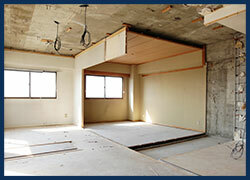 Think of Key Biscayne Restoration Expert when expert disaster remediation is the need and leave all your work with us. Don’t worry about not receiving a response as our services are rendered round the clock and we have a reputation of not delaying our arrival onsite beyond 30 minutes of being called for. A choice is a crucial entity, especially when it comes to handling disasters or maintenance issues at your premises. In no time, a dripping tap can flood your premise and if left unchecked for long, can bring in lasting damage to it. 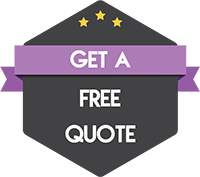 What is the point of choosing just any remediation service in Key Biscayne, FL when they might not even come to your aid at once? It is best to trust a remediation expert which provides quality disaster remediation services, proactively and without any delay in reaching you. 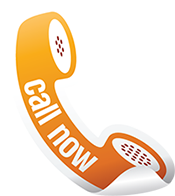 Have our phone number – 786-310-0105 with you in all times for such needs. Forget about wandering aimlessly looking for such a remediation service, when we are here to serve you at your very doorstep. 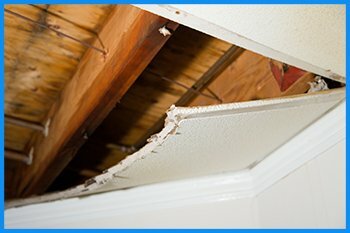 Our investigation is thorough and optimized, which means we will not waste any time asking you to send over photographs of the damage caused. Rather, we will rush our remediation experts to your facility, so that they can start the damage assessment and provide timely remediating actions. To aid a timely disaster damage remediation, our team of experts operates with mobile vans which have all the necessary tools and equipment pre-installed. This helps us reach our distressed clients with no delay and in turn be of able and prompt service to them. Rest assured we would not take very long to remediate the spoils of the disaster, as we have all that we need with us, in the mobile vans – all the time! When it comes to carrying out large scale and medium scale remediation projects, a pre-assessment of the work is crucial. Most service providers do not pay much heed to this and would quote any random amount a client would incur to get the business, and then start adding extra charges to the bill. This does not reflect integrity and you will never find a remediation expert from Key Biscayne Restoration Expert asking you for additional money, apart from what we initially quoted. We believe in getting the facts right on the table from the start and this is why the initial analysis and assessment of the facility is of crucial importance to us. This is what has made us a trusted service provider amongst residents and facility operators in Key Biscayne, FL area. 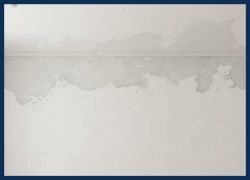 While we can easily and skillfully handle limited damage caused by minor leaks or segregated mold proliferation in your facility, we also possess the expertise to churn out large scale remediation projects. 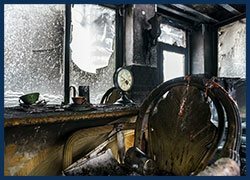 These may be natural disasters such as floods causing havoc to entire properties, or fires burning them down to the earth – we can assist you in reclaiming or replacing whatever has been lost effectively. We can even remodel the facility in such cases, or even at your whim, if you need your facility to have a makeover of sorts. Make a call on 786-310-0105 and experience disaster remediation at its very best – from the market leaders in the trade – Key Biscayne Restoration Expert.